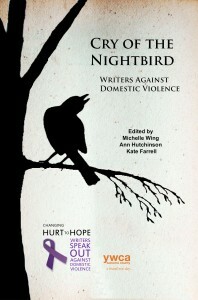 Cloverdale poet and nonfiction writer Michelle Wing’s anthology of poems Cry of the Nightbird: Writers Against Domestic Violence has recently received some well-deserved attention, landing an award as a finalist in the Next Generation Indie Book Awards. Congratulations to Michelle and all the writers featured in this collection. Thanks, as always, to Ed Coletti for creating our “Recently Published Writers” page. Here’s the link to see what’s new in the publishing arena: https://socolitupdate.com/sonoma-county-in-print. If you are a Sonoma County writer with a book or chapbook newly published, let’s help you celebrate! Just send your announcement to sonomacountyliteraryupdate@gmail.com. Yet another great poet and teacher —Steve Kowit–passed away in his sleep early on April 2, 2015. 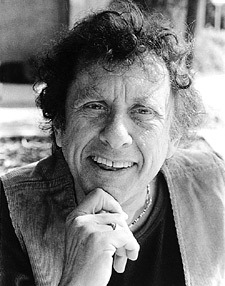 Along with so many Bay Area writers, I met him at the Napa Poetry Conference way way back in 1990-something. I remember his brilliant energy, warmth, and humor, and the way every writer’s contribution was met with equal respect and enthusiasm, even when we contradicted his own ideas—one of the most deeply empowering teachers I have ever known. 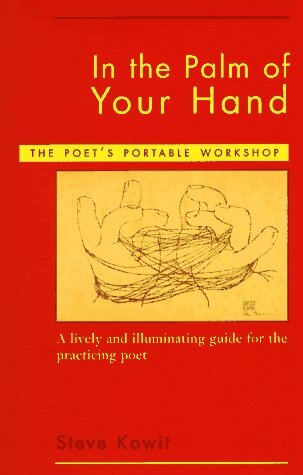 Not long after I met Kowit, he published a collection of his writing lessons in a handbook called In the Palm of Your Hand. If you don’t already have it for your writing library, it’s a great addition. The lessons are inspirational whatever genre you’re writing in. And when Sixteen Rivers Press was launched 16 years ago, those of us whom Kowit had inspired at Napa invited him to be one of our literary advisors. Lucky for us, he graciously promoted us among his graduate students at San Diego State. In fact, our newest member, Erin Rodoni of Point Reyes Station, had the opportunity to study with him in her MFA program at SDSU. 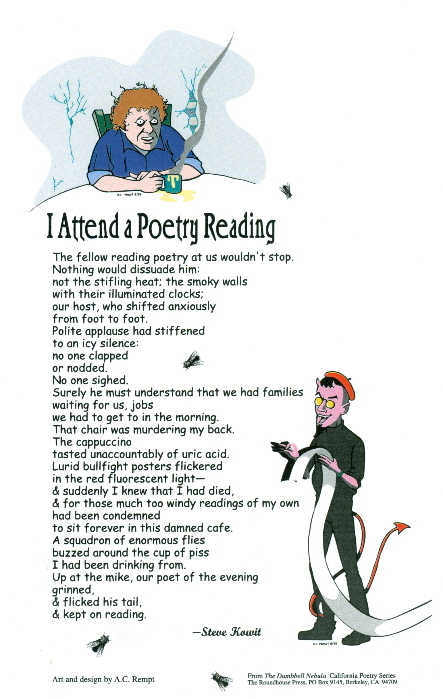 I’ve also included one of his poems, “I Attend a Poetry Reading,” as the monthly feature below. It’ll make you laugh, especially if you click on the video of his reading. Saturday, June 13, 1:00-5:00 p.m. In April, several Sonoma County writers attended the Association of Writers and Writing Programs annual conference in Minneapolis. I included featurettes by SRJC colleagues Abby Bogomolny and Jean Heglund, along with my own highlights of the gathering. Here is another reflection on the conference, offered by Iris Dunkle. Highlights of AWP 2016 included listening to Claudia Rakine read from her new, important work, Citizen (http://www.poetryfoundation.org/poetrymagazine/poem/247344) to a packed auditorium. Her almost steady voice was backlit by images from the book that were broadcast above her. The panel “The Poem as a Bodily Thing” with Todd Davis, Aimee Nezhukumatathil, Ross Gay, and Jan Beatty, spoke about not being afraid to express all elements of the body in poetry. Ross Gay read a poem about planting his father’s ashes beneath a tree and another stunning poem about Eric Garner which has recently been circulating the internet via the Split this Rock blog (http://blogthisrock.blogspot.com/2015/04/poem-of-week-ross-gay.html). Jan Beatty spoke about discovering later in life that she was adopted and that her father had been a famous Canadian hockey player. The room was practically on its feet (shouting out “amen”, “you tell it”) from the permission Jan Beatty seem to grant us in her exultation of the body (especially the female body). The bookfair was all contained in a gigantic room. Highlights included seeing all of the incredible editors at the Trio House Press booth, discovering new books from Ross Gay, Catalog of Unabashed Gratitude, Jan Beatty, The Switching/Yard, Richard Siken, War of the Foxes, and Dawn Lundy Martin, Life in a Box is a Pretty Life, and finding the CPITS Lesson Plan book, Poetry Crossing, at the WITS Alliance booth. The final reading was from Carolyn Forche who orchestrated her poems with the delicate dance of her hand. She read a tribute poem to her friend who appeared in her famous poem, “The Colonel” (http://www.poetryfoundation.org/poem/180106) about another story from that time she hadn’t been able to tell until his death that brought the packed auditorium to its feet. This month, we have a rich array of workshops, readings, performances, and book fairs coming up. Please take a stroll through the calendar page to read more about each of these, as well as all the other events around the county and beyond. Saturday, June 6, 7:00-9:00 p.m. “Covered in Birds” SOLD OUT! Covered in Birds, a benefit for the Laguna Foundation. 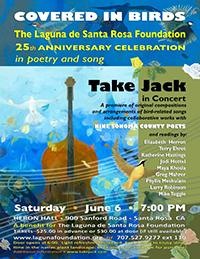 Take Jack in concert, with readings by nine Sonoma County poets: Elizabeth Herron, Terry Ehret, Katherine Hastings, Jodi Hottel, Maya Khosla, Greg Mahrer, Phyllis Meshulam, Larry Robinson, and Mike Tuggle. Heron Hall, Laguna Environmental Center, 900 Sanford Road, Santa Rosa. Although this is now sold out, I hope to see some of you there! Thank you to the Sitting Room for supporting the literary community in Sonoma County since the 1970’s. There will be, of course, the by now canonized cheese and fruit-filled cake and punch provided by a grateful management (this is one of the few events at the Sitting Room that is NOT a potluck, though guests are welcome to bring any gifts that are on paper, ranging from checks and books to toilet paper!) Come meet old friends and make new ones and help us celebrate our “Hidden Treasures” 2015 publication that will probably decide your reading list for the coming years. We’ll also make time for tours of the Sitting Rooms and you can get a last look at the Poetry Exhibit. Location: 2025 Curtis Drive, Penngrove. Please come! Saturday and Sunday, June 6-7, 10 a.m. to 6 p.m. Bay Area Book Festival: Just north of UC Berkeley, several blocks will be blocked off to traffic for the Bay Area Book Festival, with authors, speakers, teen and children’s programs, and a vast book fair featuring Bay Area publishers. The festival is free, including the keynotes, interviews and panels on various downtown stages during the day. For more information, or to reserve free tickets to the indoor events, visit the website at http://www.baybookfest.org. Look for a special feature on the Book Festival, including a handy map, in the S.F. Chronicle‘s front page section on June 5. Sunday June 7, 5:00-7:00 p.m. First Sunday Poetry and Music at Redwood Cafe, 8240 Old Redwood Highway in Cotati: q. r. hand & the wordwind chorus (Brian Auerbach & Lewis Jordan) with special guest Carolyn Patricia Scott. Saturday, June 20, 10:00 a.m.-4:00 p.m. 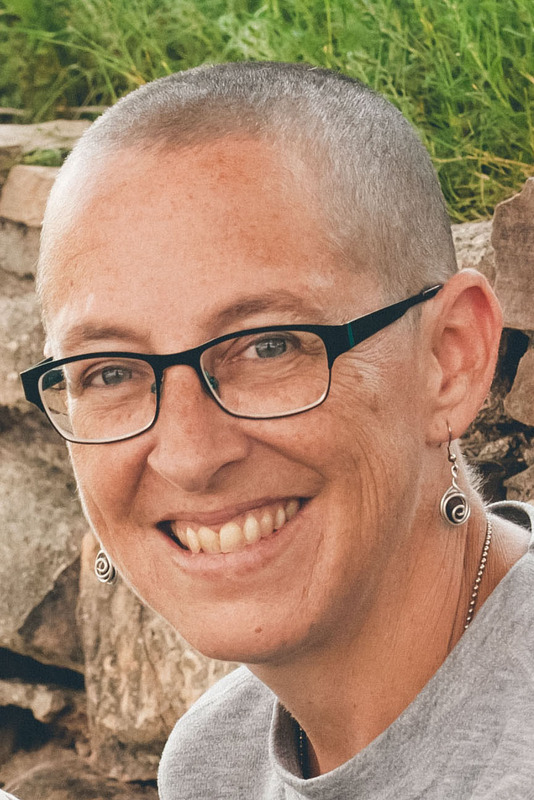 Writing With Passionate Presence: A Creative Writing Workshop with Clara Rosemarda, MA, at Santa Rosa Junior College, 9452 Emeritus Hall, SRJC Campus. Fee $68. To register call SRJC, 707-527-4372 or go to http://communityed.santarosa.edu.